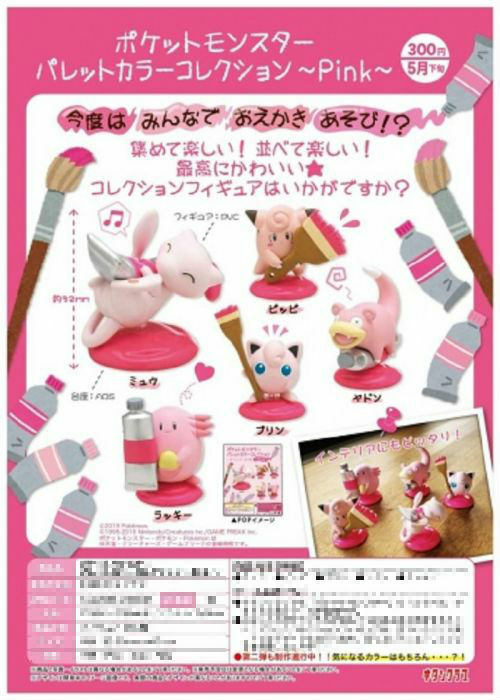 A new gachapon series by Kitan Club, “Palette Color Collection,” is scheduled to begin in May 2019. The series is themed around colors and painting. 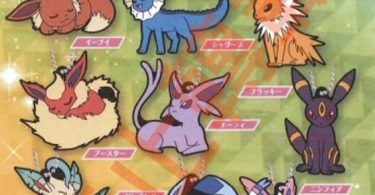 The first set will feature Pink Pokémon, with a second set (of unknown color) planned for the future.